What can you get with RM 9? A shoe? A meal? A hand-bag? Well,Maybe.during a converse sale I managed to get a shoe from only RM10!! Okayy back to the reason for this post. I have something that you'll definitely want to try! A BEAUTY BOX. FOR.ONLY.NINE.RINGGIT!yes! 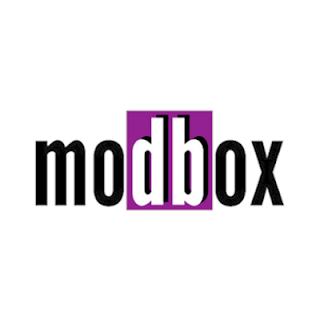 modbox is only RM9! !